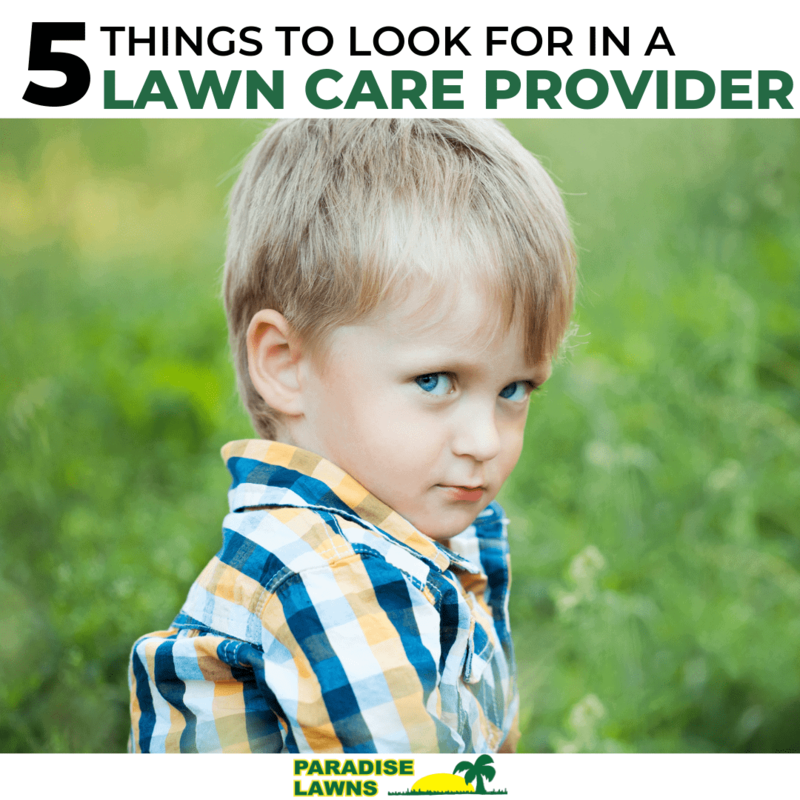 Paradise Lawns in Omaha, Nebraska is a small business, locally owned and operated since 1999. We specialize in lawn care and holiday lighting services for commercial and residential properties in Omaha, Bennington, and Elkhorn. 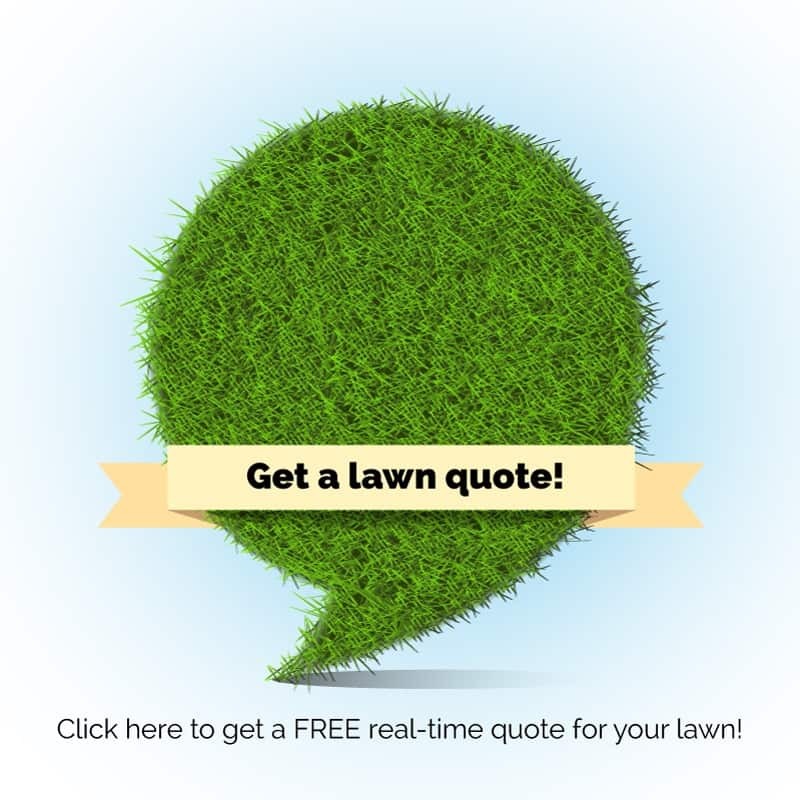 Contact us for more information, or get started with a FREE lawn quote!